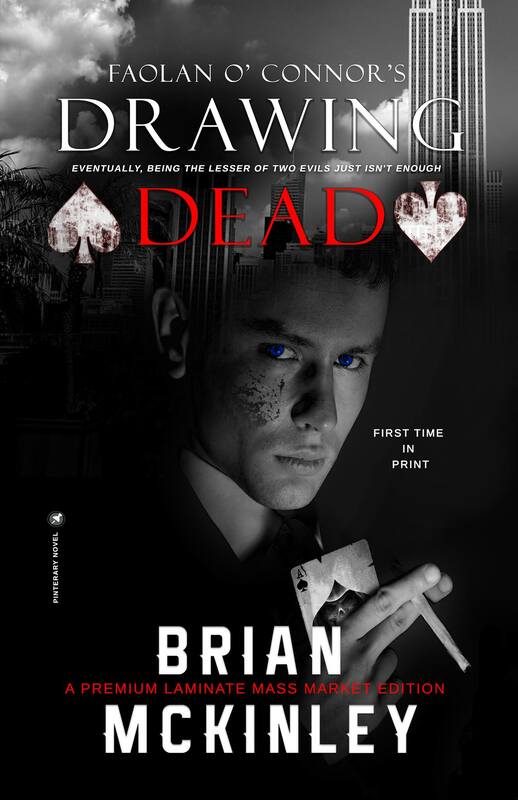 Drawing Dead will release in Mass Market and Kindle in October 2015, but pre-orders will be available soon! Please comment below on your thoughts on the cover, since the Hardcover (yes, HARDCOVER!) and Trade publications will be different!